If you ask anyone what Honda makes, most of the time you’ll be told ‘cars’. 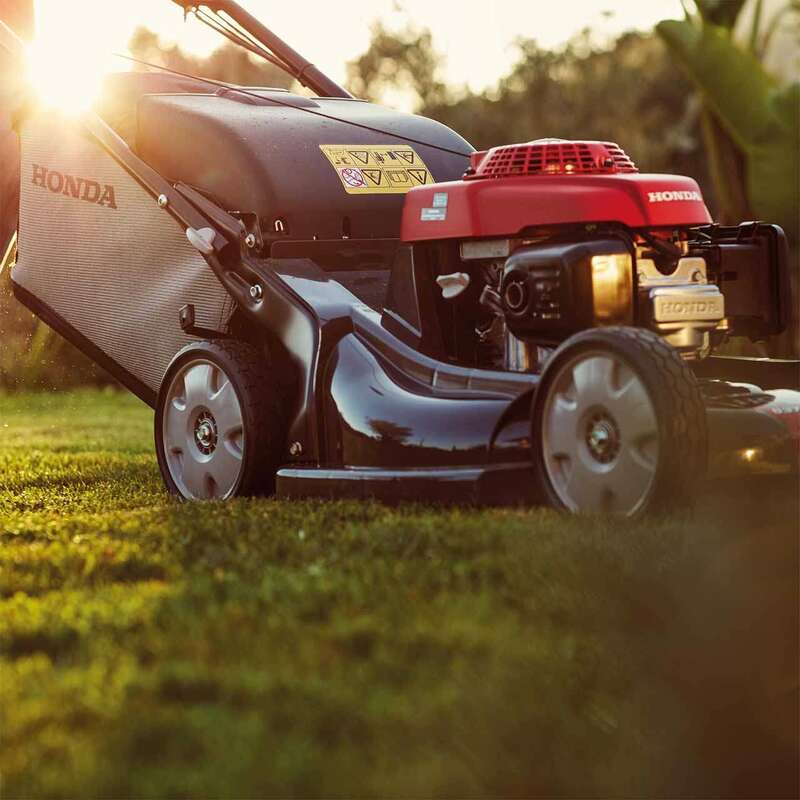 So I was pleasantly surprised to not only learn that Honda makes lawnmowers, but also that I would be providing a corporate video voiceover for one. This video about the Honda HRX was originally much longer and gave more details about the lawnmower’s features, but as you can hear in this edited version, it needed to communicate how blissfully easy the product was to use. That was essentially my brief when I came to record the voiceover: make mowing the lawn feel like the warmth of a relaxing summer breeze.